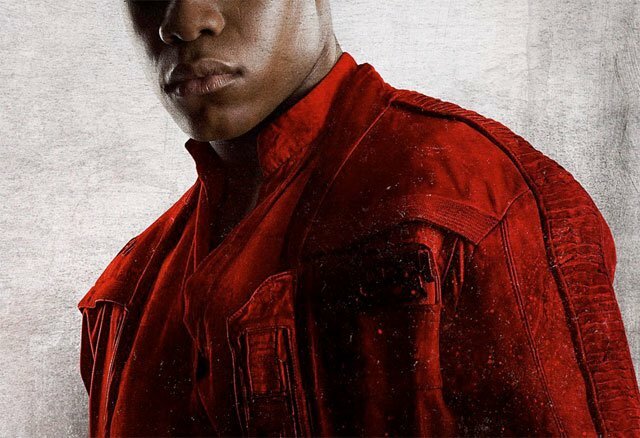 After their big presentation at D23 Expo, Lucasfilm and Walt Disney Studios have released new character posters for Star Wars: The Last Jedi, featuring John Boyega, Daisy Ridley and more! Check out the Last Jedi character posters in the gallery below! RELATED: A Star Wars: The Last Jedi Behind-the-Scenes Reel is Here! What do you think of the Star Wars: The Last Jedi character posters? Let us know in the comments below!